As the alternative energy world continues to explode with developments and new innovations, we are often asked how ClearWorld can provide solutions to create microgrids for reserve power. The answer is a bit more complicated because of the technology that presently exists. Recently, the state of New Jersey announced planned investments in backup storage for solar power and wind energy. The state’s long-term plan is to have 22.5 percent of its power delivered from renewable energy sources by 2020. This plan exceeds the 20% that the US has already put in motion and set as a goal. The state will accomplish this plan by investing in solar infrastructure and other alternative solutions throughout the state. Its purpose is for backing up power for essential services and offsetting peak loads by providing electricity during high demand. Reported this information in the Energy and Environment section of NJ Spotlight and we have linked the information earlier. New Jersey is embracing these alternative power options. Many of these issues were brought to light in the wake of Hurricane Sandy. The Gulf Coast faced several similar issues with Hurricane’s Katrina and Rita. What’s more, Greentechmedia.com recently reported the states that lead the charge in energy storage through incentives. California (no surprise), Hawaii, New York, and Arizona are experiencing huge growth in the generation of power. It can be stored and used for peak times or to help offset energy needs. These states are embracing technology and providing incentives, which are driving innovation. It should also be noted that Texas, Oregon, and Washington are also awarding funds for storage products and providing assistance with the development of storage solutions. ClearWorld has the opportunity to provide states options to drive our solar into battery storage. 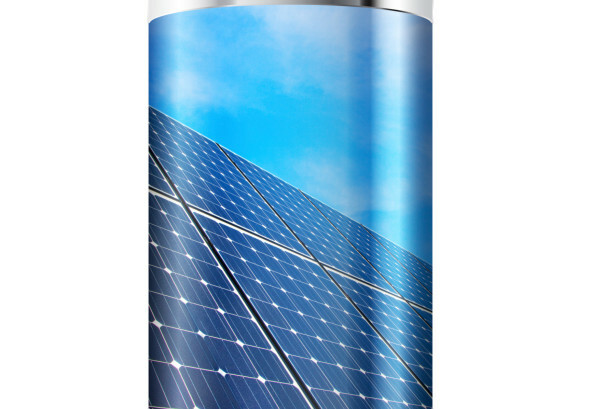 Essentially, our Solar LED light poles will configure into an energy system that is directed into battery back-ups and storage systems that can then be turned on to direct power to a source or be sold back into the grid. These systems are developing extremely rapidly as funding that is available for additional research and development. We are projecting that these systems will be the norm in about 5 years. Be on the cutting edge now and ask ClearWorld about these solutions.